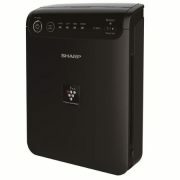 Expanding its existing line-up of Moonbow by Hindware air purifiers, HSIL launched VAYO air purifier. 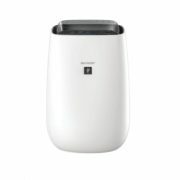 The new air purifier is equipped with a PURI 5 technology, a 5 stage filtration system which purifies particles as small as 0.3 micron in size such as fine dust, smoke, bacteria, pollen and mould spores and its pre-filter traps large particles like human hair, pet dander and dust and also has a high grade True HEPA filter (HEPA 13) which filters 8 times smaller particle than PM 2.5 with 99.5% efficiency to ensure clean breathable air. According to the company, Its activated Carbon Filter neutralizes odours such as smoke, harmful gases and Volatile Organic Compounds (VOCs) and a formaldehyde filter and refreshing energizers releases more than 8 million negative ions for improved indoor air quality. 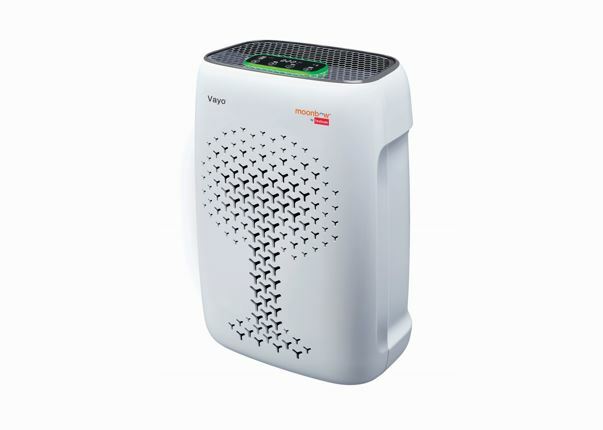 Priced at INR 21990, VAYO room air purifier, is CB Certified product and has been developed to address the deteriorating air quality that many cities across India are facing. 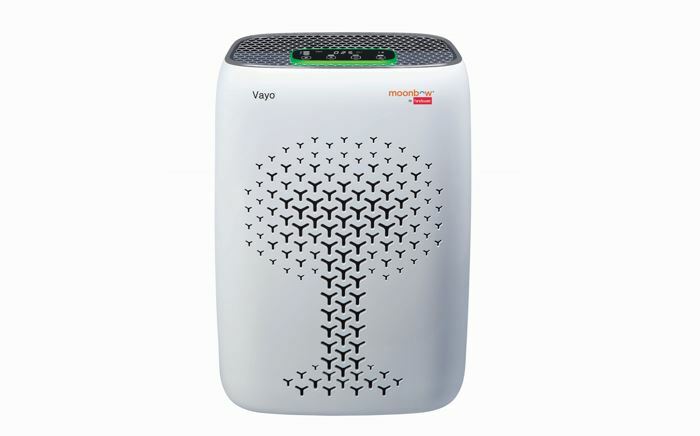 VAYO comes with a user-friendly touch panel with PM2.5 display along with an air quality indicator, which with a light display feature shows the air quality in the room, ranging from green (excellent quality), blue (good quality) to red (Un Healthy Quality). It also has a CADR of 400 m³/hr and up to 50m² coverage area. 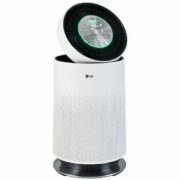 The latest air purifier is equipped with additional features such as auto mode, 3-speed level, filter replacement indicator, timer, child lock and sleep mode to enhance user experience. 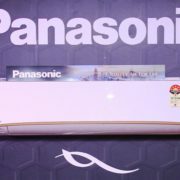 VAYO will be available on e-commerce platforms like Amazon, Flipkart, Tata Cliq and brick-n-mortar outlets like Croma and Reliance Digital.